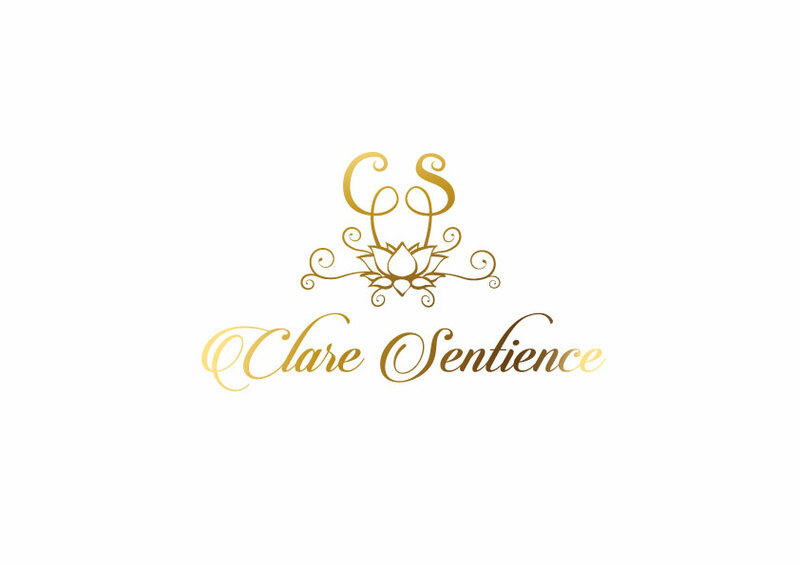 BOOK CLARE SENTIENCE : for your upcoming festival, event, retreat, gathering, workshop. BOOK CLARE SENTIENCE : for vox on your upcoming musical project. 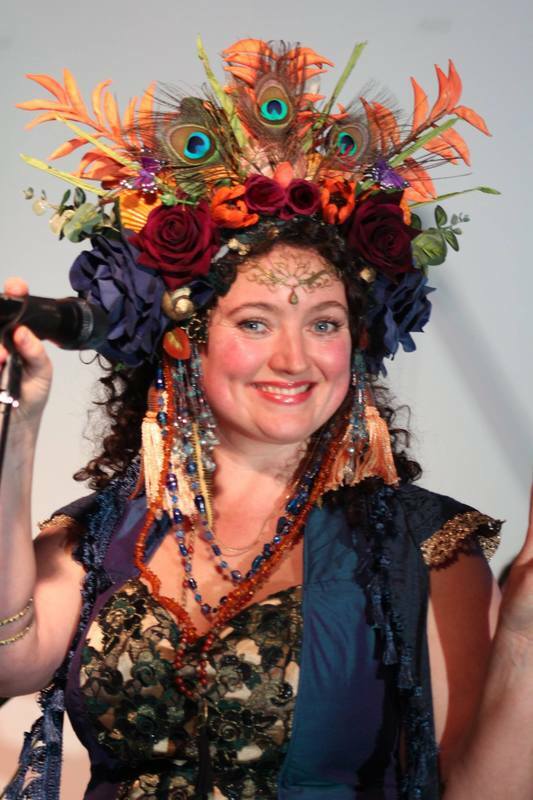 BOOK CLARE SENTIENCE : for the awakening & empowerment of your singing voice. 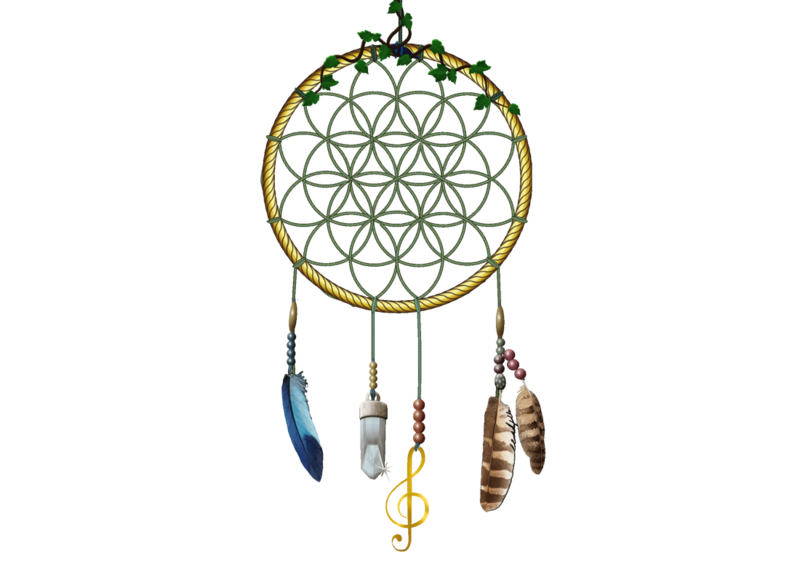 BOOK CLARE SENTIENCE : for a shamanic intuitive healing, massage or sound healing.